Looking for a complete picture of FAA Part 5 compliance? You are at the right place. This free eBook will guide you step by step through the entirety of the FAA's Part 5 guidelines. Walks through each Part 5 requirement in a way that is informative, instructive, and interesting. Learn how Part 5 requirements are applicable to real world operations in your organization. How do I download this ebook? 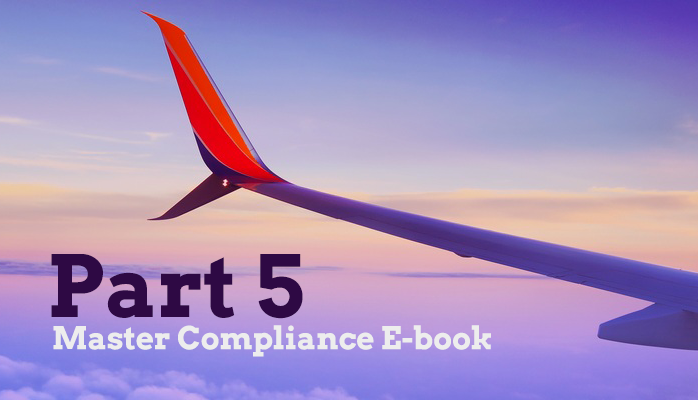 Download your free Part 5 Master Compliance Ebook!